Shicoh F2510AK-05VCV - Computer, cooling, hardware & accessories with discounts direct to you. 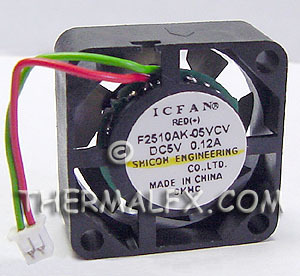 These are NEW Shicoh F2510AK-05VCV 5 Volt 25mm fans. These are used in many different laptops. They have 2 - 1-1/2" inch long lead wires with a 2-pin connector. 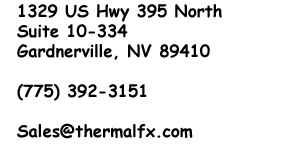 Size, Inches....................................... 1.0" X 1.0" X .40"